We use the Gemalto (formerly Cogent) finger print service. This addresses public security and law enforcement challenges by offering the best criminal forensic solution. Fingerprints are unique to everyone and never change, which makes them a very important piece of forensic evidence. 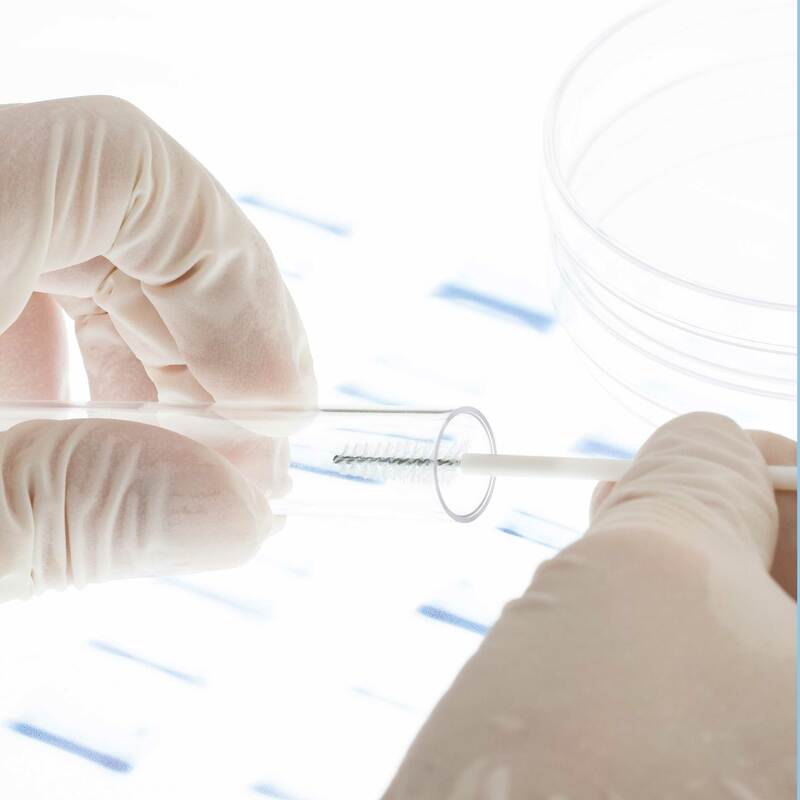 DNA fingerprints are important in forensic medicine. The significance of examining DNA polymorphisms of placental tissues for paternity. One of the most developed biometrics, no two fingers have the same exact dermal ridge characteristics. It does not get changed by age or get effected by any disease. It can't be lost, shared or duplicated. One can be identified or rejected in a matter of seconds. Fingerprints ensures privacy more than the traditional authentication methods. Fingerprints provide the most powerful means of identification available. Gemalto (fingerprinting company) results report to the Alabama State Department of Education usually within 48 hours of initial processing. You must register with Gemalto and then bring your Gemalto registration number to Bradley Screening. We enter the information and then scan the customers fingers over the lighted area. The machine is real time, so the prints go directly to ABI and FBI. Get Started with Bradley Screening Today! Most of our DNA test are for paternity cases. A paternity or maternity test is to be used to establish the parenthood of an individual for a court case such as child support or child custody. The sample will be valid evidence in a legal setting. We employ the latest technology to provide the most accurate results for you. The most common sample type is collected using a cotton swab that is gently rubbed on the inside of your cheek. We collect fingerprints and pictures for all parties involved. This provides scientific evidence to see who the biological father is. Paternity is determined by comparing the child's DNA with the DNA of the alleged father. We receive most of our cases from the court system. The turn around time is about two weeks or less. One reason they choose Bradley Screening is the price and the quick turnaround. We have been told by a lot of our customers that our competitors take up to a month or more. Do You Offer DNA Testing? How Quick Can We Expect DNA Results? How Quick Can We Expect the Results from a Hair Follicle? It usually takes one day to a week. How Long Before You Get Results on Fingerprints? 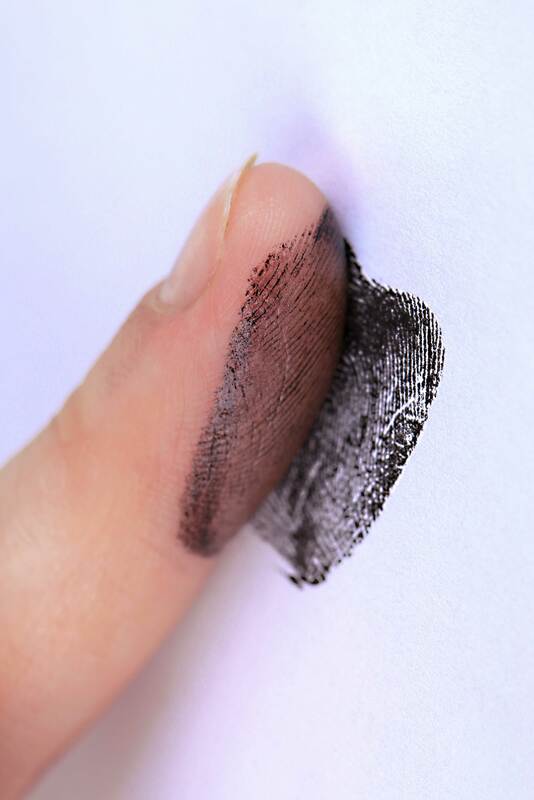 Fingerprinting typically takes 42 hours.